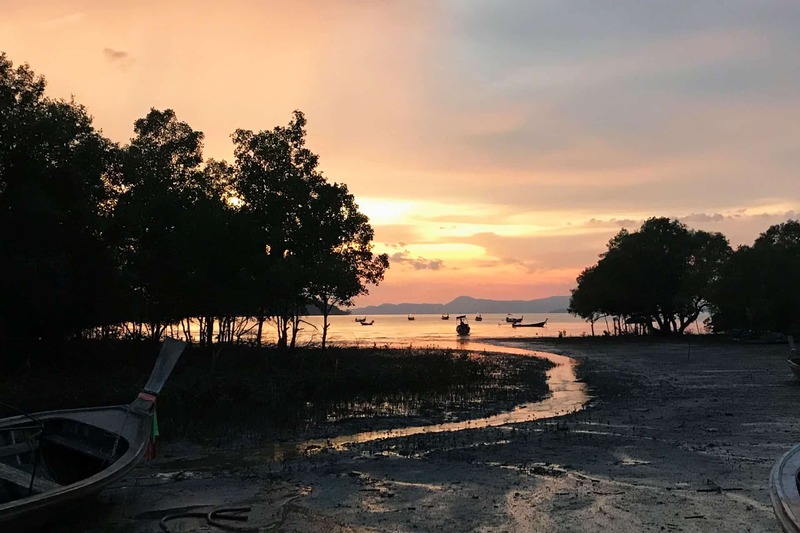 Having the urge to book a trip to Koh Yao Yai after reading the previous post? 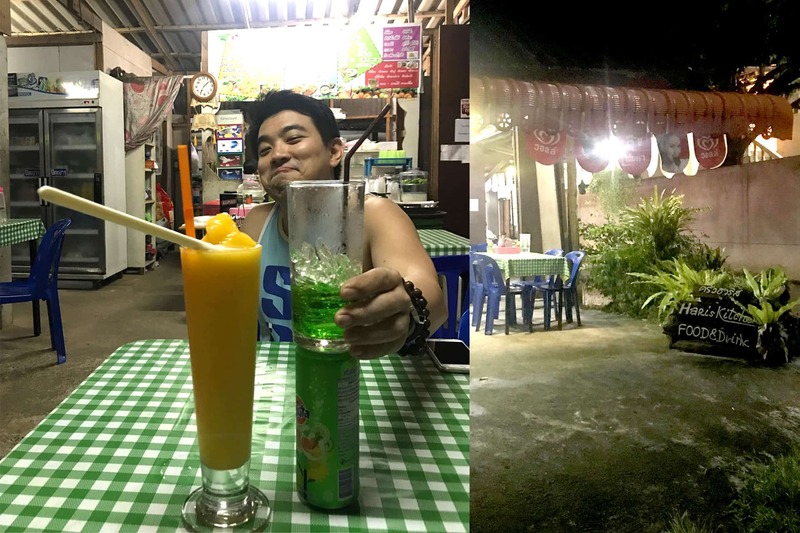 In part 2 of the Koh Yao Yai post, we are going to show you what you can do in Koh Yao Yai! From the beautiful beaches to the local cafe, local food, activities that you can and must do in this healing paradise! Koh Yao Yai, means Big Long Island, Koh(Island) Yao(Long) Yai(Big). It is one of the two bigger islands among the Koh Yao islands which is 25km apart from the North to South. The best way to get around the island is on a motorbike. Most of their motorbikes are on automatic mode, so basically if you have a driving license or if you can ride a bicycle would be good enough. Renting the bike can be easy, you can rent through the hotel services or you can just head out and ask around the resort. The hotel charges the guest 650THB (27SGD) per day for the rental of the motorbike and they can only arrange it for you the next day. Just head out of the resort and there is a provision shop that rents bikes at a cheaper rate! Remember to negotiate for a discount before settling the payment! We rented a nice orange color motorbike at the rate of 850THB (35SGD) for 3 days, that cost us about 283THB (12SGD) per day! It comes with a full tank of gas and can last you about 3 days for about 6 to 7 trips depending on where you go to, very very affordable! You can leave the key on the motorbike and come back the next day to find your rented motorbike still there! That is because Koh Yao Yai is a very safe place where everybody knows everybody. The Shop to Rent Motorbike at very reasonable price! Directions: walk out of Santhiya Koh Yao Yai resort down the slope and turn right,walk straight the shop will be on your right. Once the transport is settled, time to head out for some delicious Thai cuisine! Here are some our recommendations! Cheap and good authentic Thai cuisine just 5 min scoot away from our hotel. It will cost you around 100THB for food and around 50THB for drinks. The shop can be located on Google Maps, but their signboard is well hidden with the plants, so do slow down and look out for the signboard on the floor if you are planning to go to this place to have your meal! We both agree that they make the best Tom Yum Soup and Fried Omelette! It is so good that we keep going back the same place to eat! They are definitely not stingy with the ingredients when it comes to making the Tom Yum Soup. So if you are a fan of spicy and sour soup, you have to come here! 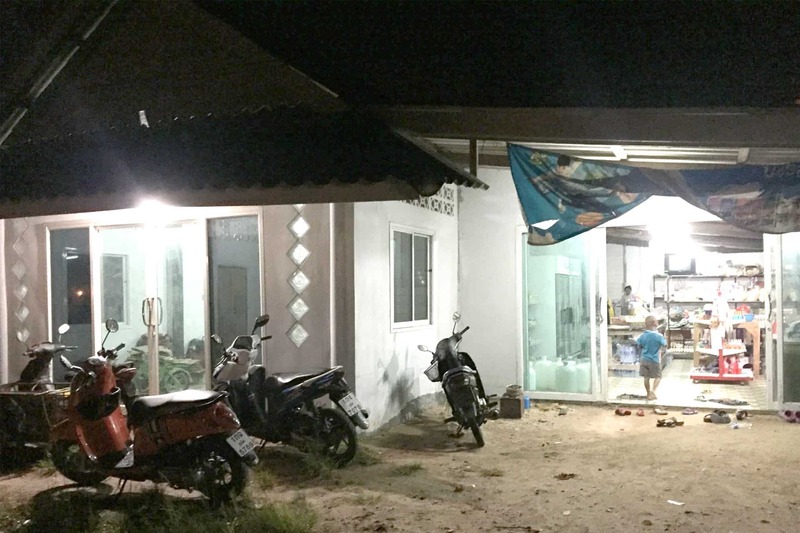 Haris kitchen – The Best Food in Koh Yao Yai, Affordable and Excellent! Norman is not very happy when my Mango Smoothie is taller then his drink!hahaha! 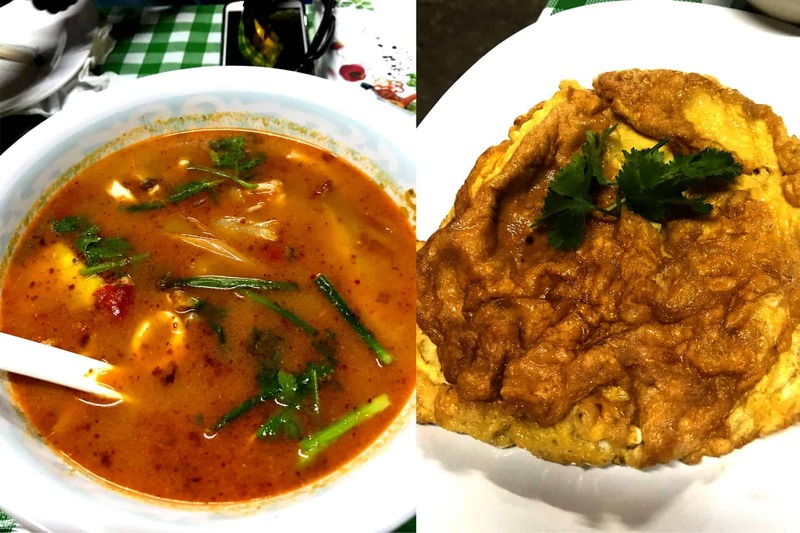 Haris Kitchen – The Best Tom Yam and Fried Omelette in the Koh Yao Yai! 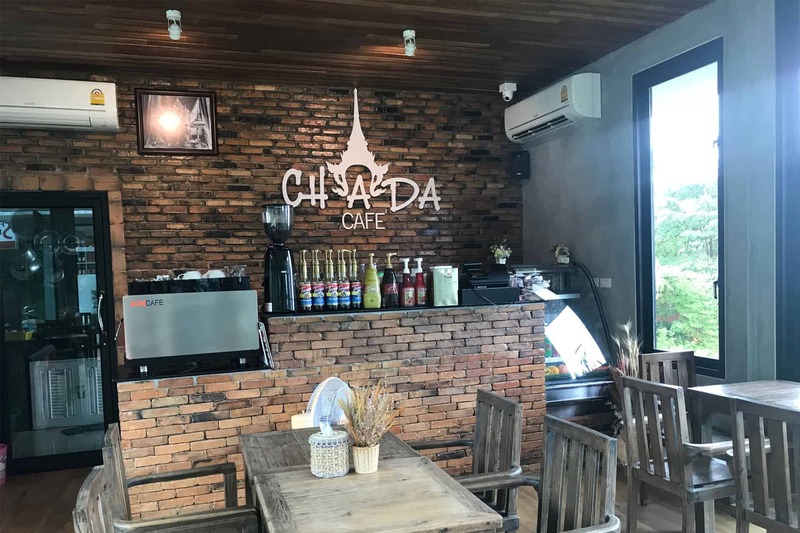 The Best Cafe in Koh Yao Yai! The best Place to get some air con from the hot Thailand weather. 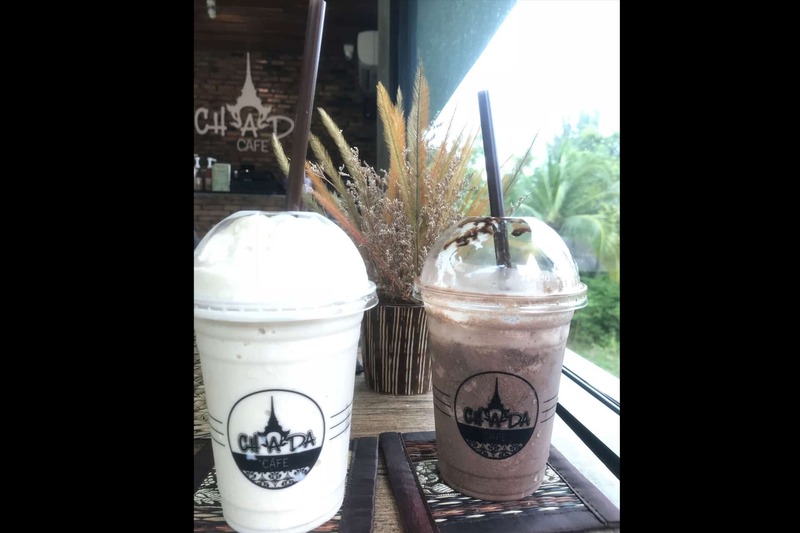 The best cafe to chill with a sea view in front of you. This cafe is also famous because it is located near the convenience store that sells alcohol in the whole island. We had the chocolate ice cream toast, a green tea ice blend, a mocha ice blend and a salted caramel ice blend! The store owner is definitely very generous when it comes to making the green tea ice blend. You can taste the green tea with every sip that you take! Definitely worth the view and the money. 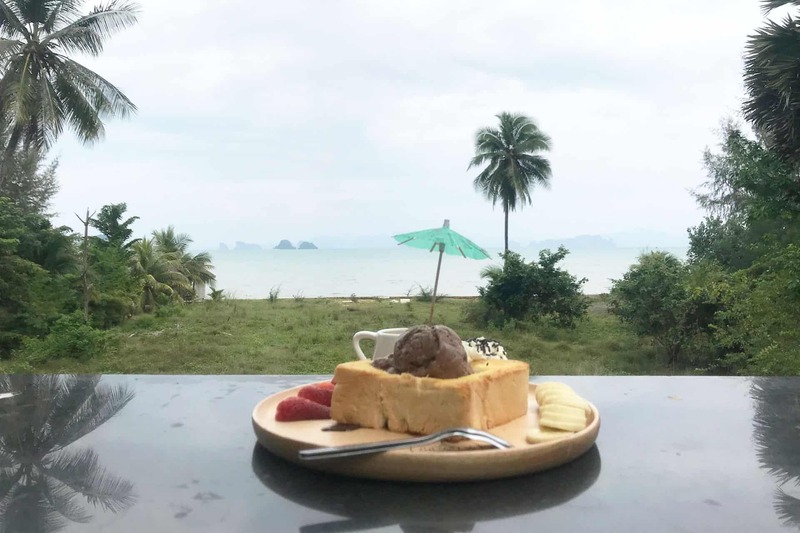 Chada Cafe Ice Cream Toast with sea view! The Beach with only Sun, Sand, Sea and Mountain! 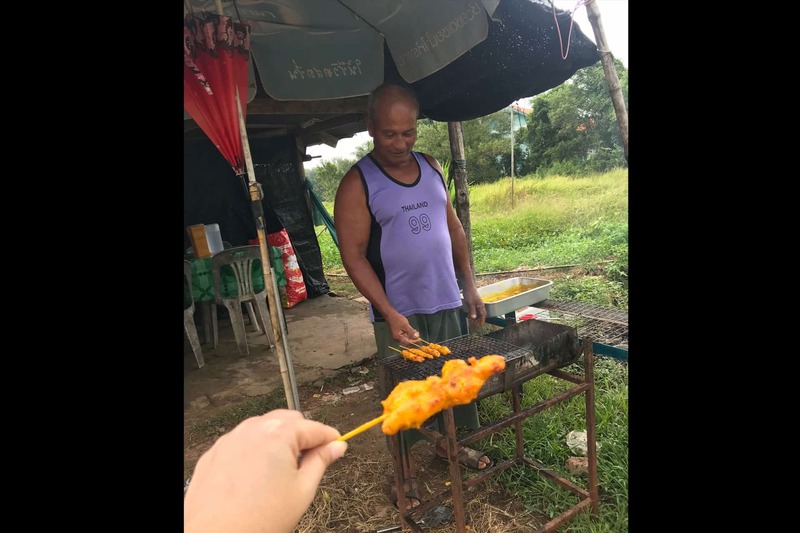 Roadside Satay,the best chicken satay i ever eaten! 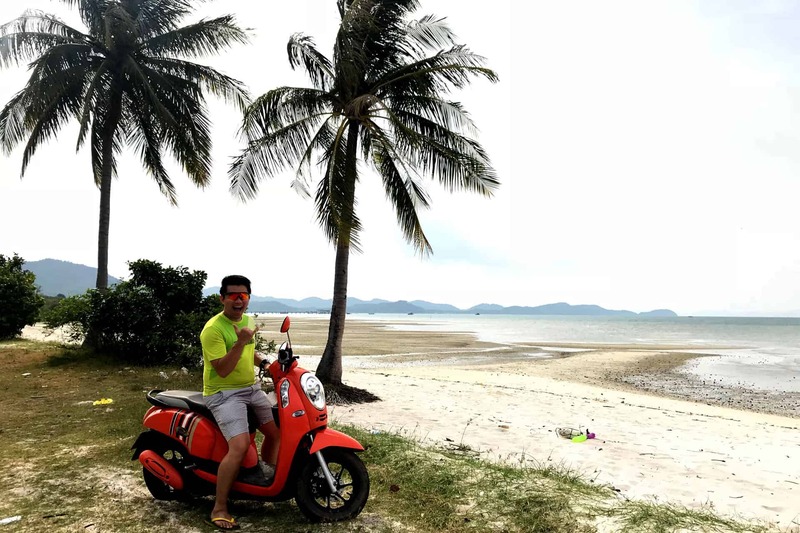 If you scooted to the most Northeast tip of Koh Yao Yai – Laem Haad(แหลมหาด on google map), if you happen to pass by this road side stall, do give it a try! You cannot resist this tasty and tender meat on stick because you can smell it from 1km away! Clear Water for snorkeling and diving. If you are in Koh Yao Yai or any of the islands in Thailand, you definitely cannot miss out on snorkelling or diving activities! If you have been snorkeling a lot and you would like to try diving, this is definitely the place to come to! It does not matter if you are open water certified, because they have discovery diving for people who has yet to go for open water certification and want to try diving! Do not worry because it will be like a diving crash course and you will be guided closely with the dive master! We made our bookings with Elixir divers as they do take on people who are not open water certified, however, if you are open water certified, it will be cheaper to go out diving with them. There are various diving sites and we went to the more popular dive site, Shark Point. 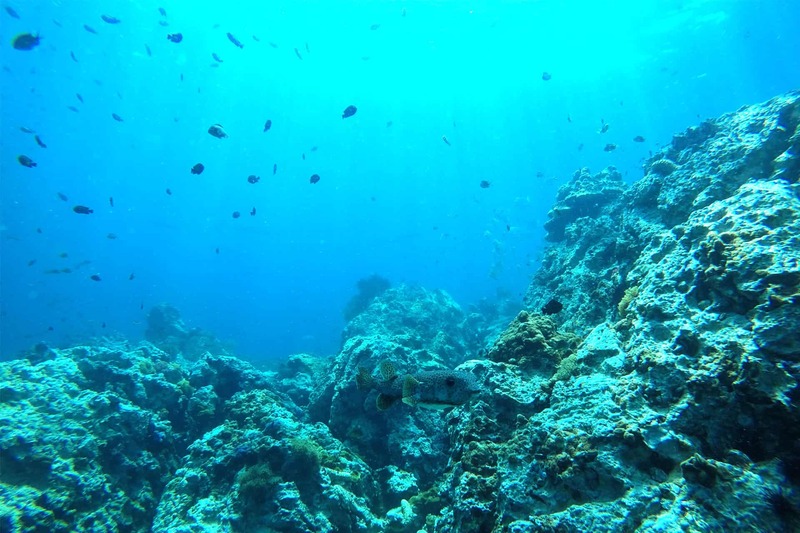 Over at Shark Point, there are a variety of marine life such as eels, stonefish, small stingray, puffer fish, school of squids, cuttlefish gliding pass us, clown fishes and many more! The water is crystal clear, definitely worth your time to go take a look! If the time and weather allows, do check out Anemone Reef dive site as well, it is said to house the most beautiful reefs near Koh Yao Yai! Spotted Pufferfish at Shark point while diving. This trip somehow became a healing trip for the both of us. 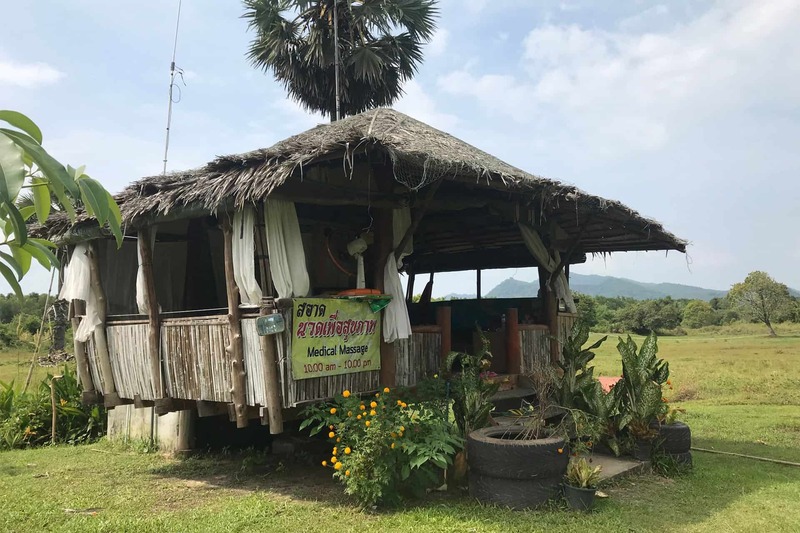 Doctor Saad medical massage, located only in Koh Yao Yai, is the best massage you can go to on the island. If you have any health problems, be it shoulder pain, neck pain, sleepless nights, strained lower back, headache or whatever long aching problems that you have, you need to pay Doctor Saad a visit! Each session around 30SGD and last for about an hour. You can only reach his place via motorbike and it is recommended to call and book a timing before you go as he has appointments from 8am onwards till 9 or 10pm. This is his website. His tag line? No Pain, No Gain! Please take note that this is not your normal spa massage where there is oil or cream applied before he begins, if you would like do some warm up exercises and hydrate as his medical massages are not for the faint hearted or those low tolerance for pain. While his massages are targeted to inflict a high level of pain to your body, the after effects truly speak for itself. Norman has had lower back pain since a few years ago, after 3 sessions with Doctor Saad, his lower back is now gone and has since gone back to his exercise regime without having backaches! I also took up a session to see if I can get my tight shoulders done, turns out Doctor Saad mentioned that my condition was worse than Norman and I needed 5 sessions to fix my shoulders. One press and he shall tell you what your problems are and how many sessions you need, so do plan your trips or sessions accordingly! One tip during the massage is to just let it go and let his music motivate you to get your medical massage sessions done! Dr Saad in Action on Norman! Animals Around Dr Saad House.Visitors around Dr Saad house. 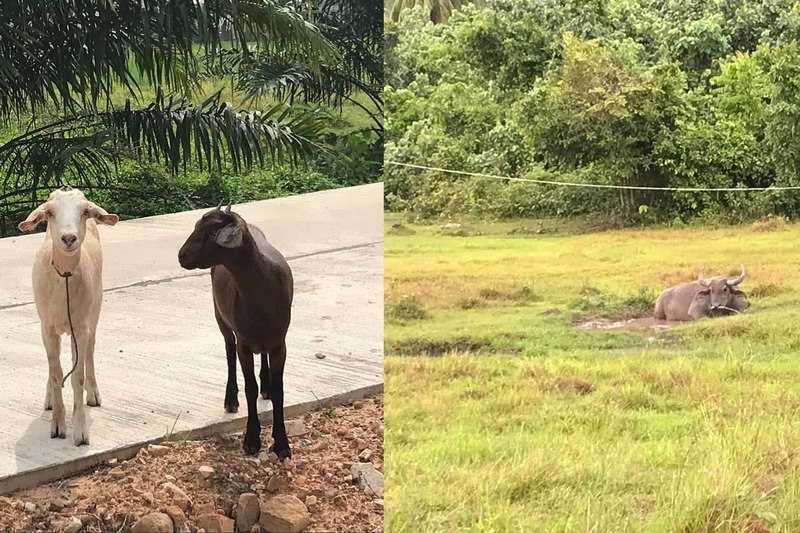 That’s the main things that we did around Koh Yao Yai and spend time to relax in our pool villa.Koh Yao Yai is really a secluded island that brings peace and tranquility to both of us.The people there are very willing to help and even bring us to the destination when we are lost. When we needed a bowl for our soup to bring back to our room and they do not have plastic contianers,they gave us a real bowl…thats how friendly the people there are! We hope that this island will preserve its simplicity as what it is. Note.will really help alot to prepare a poncho when you are going there as it will be still be able to go around the island with a bike. 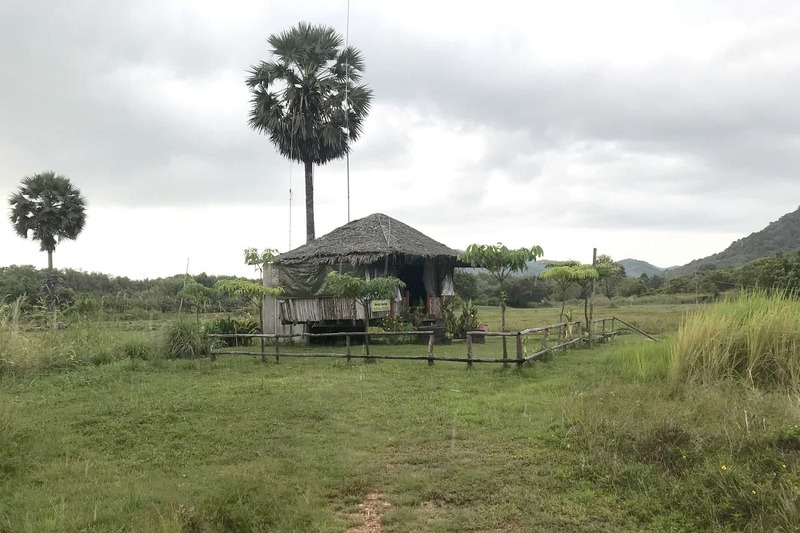 If you are not able locate Doctor Saad after following Google Maps, do ask around the Thai people for Doctor Saad Medical Massage, and they will direct you or even bring you there! Please do prepare a poncho in case it rains while you are travelling on the motorbike around the island! Friendly Thai people, delicious and authentic Thai food, peace and tranquility, that is basically a summary of our experience in Koh Yao Yai, we are extremely grateful for the friendly auntie who gave us a bowl for our Tom Yum soup and the friendly people who directed us to Doctor Saad when Google Maps gone haywire. We will definitely return for more adventures! In the next post, we are going to tell you what to buy in ICELAND! Stay tuned! Sunset near to Dr Saad house – Life is about discovering the simple beauty of nature!